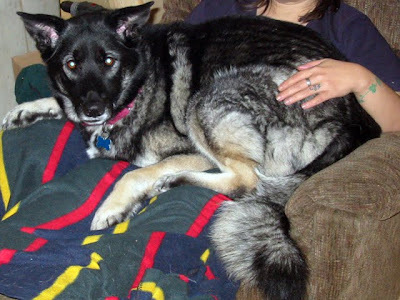 Off-Grid in Alaska: Lapdog ???? In the mind of a dog there really is no such thing as "too big to be a lapdog". Mastiff don't sit on laps, you sit in theirs.